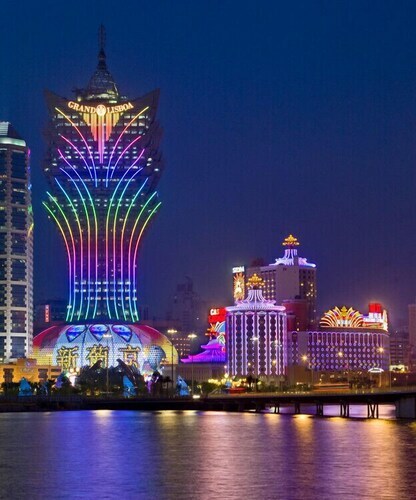 If you're chasing even more activities, examine our Macau things to do page. 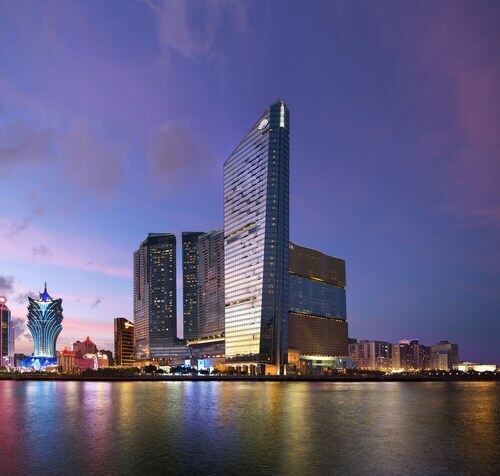 Located in Xiangzhou, this hotel is within 1 mi (2 km) of Nam Van Lake Cybernetic Fountain, Macau Tower, and Senado Square. Ruins of St. Paul's Cathedral and Macau Fisherman's Wharf are also within 2 mi (3 km). 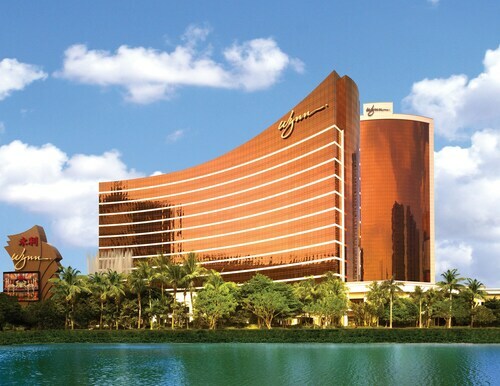 Located in the heart of Macau, this luxury hotel is within a 10-minute walk of Cineteatro Macau and Senado Square. Ruins of St. Paul's Cathedral and Macau Fisherman's Wharf are also within 1 mi (2 km). Located in Xiangzhou, this luxury hotel is within a 15-minute walk of A-Ma Temple and Macau Tower. Senado Square and Ruins of St. Paul's Cathedral are also within 2 mi (3 km). 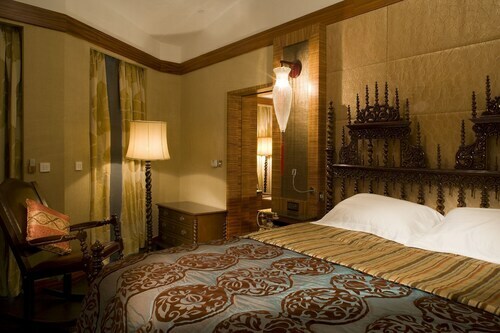 Located in the heart of Macau, this luxury hotel is within 1 mi (2 km) of Macau Museum of Art and Hospital Conde S. Januario. This 5-star hotel overlooks the river in Macau's historic waterfront district and is a short walk Senado Square and A-Ma Temple, and the Ruins of Saint Paul's Cathedral. Macau Tower Convention & Entertainment Centre is also nearby. 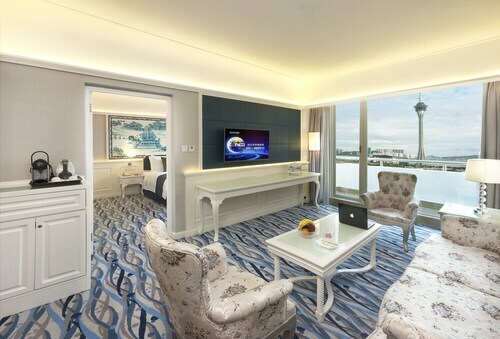 This family-friendly Macau hotel is located on a lake, within a 15-minute walk of Macau World Trade Centre and Senado Square. Macau Tower and Ruins of St. Paul's Cathedral are also within 1 mi (2 km). 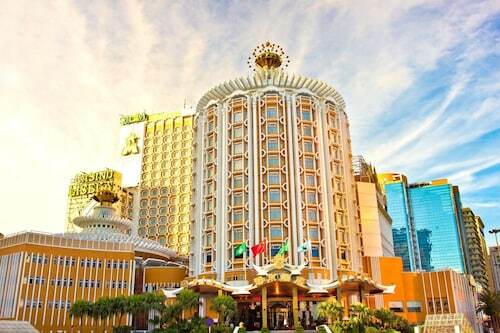 Situated in Macau, this hotel is within a 10-minute walk of Macau Legislative Assembly Building and Senado Square. Macau Tower and Ruins of St. Paul's Cathedral are also within 1 mi (2 km).